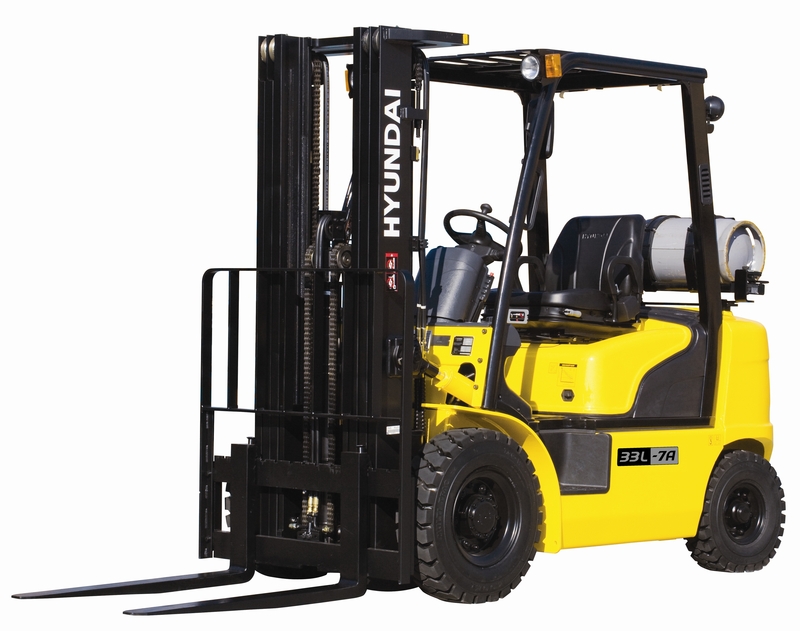 Here at Unilift South Wales we sell new Hyundai LPG Counterbalance forklifts for any budget or requirement. 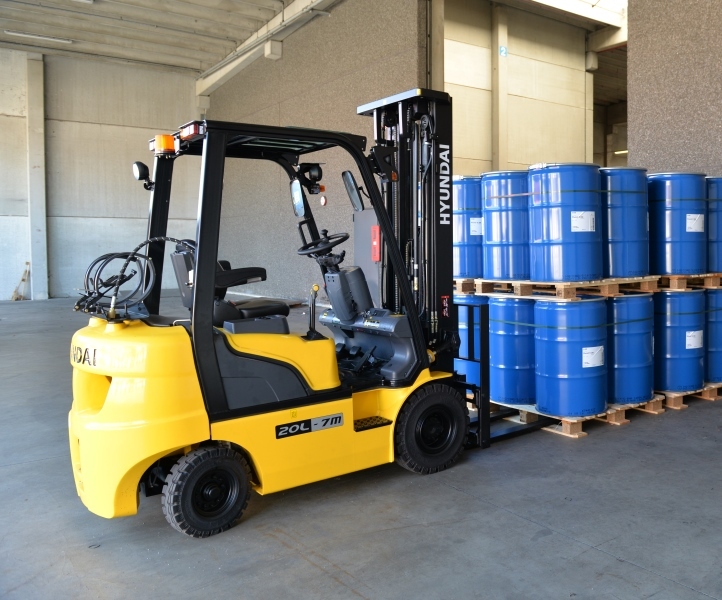 We have over 25 years of expertise in the forklift truck industry and can advice you what type of LPG Counterbalance forklift truck will suit your requirements. 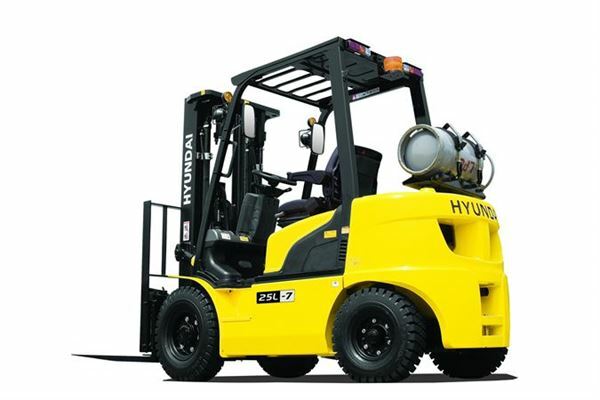 We are currently mainly selling the quality new Hyundai LPG Counterbalance forklifts which are prefect for your warehouse or factory. 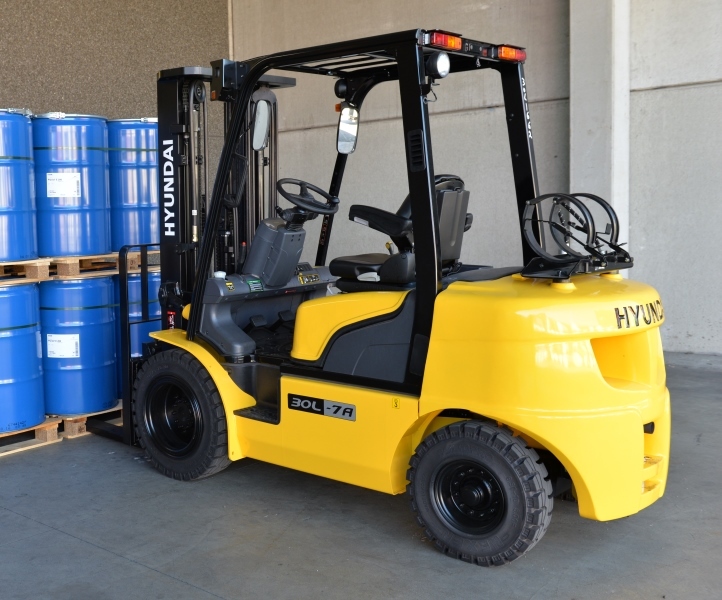 Below you can find an overview of our current range of Hyundai LPG Counterbalance forklift trucks but if you have any specific requirements we can find the prefect LPG Counterbalance forklift to suit you. 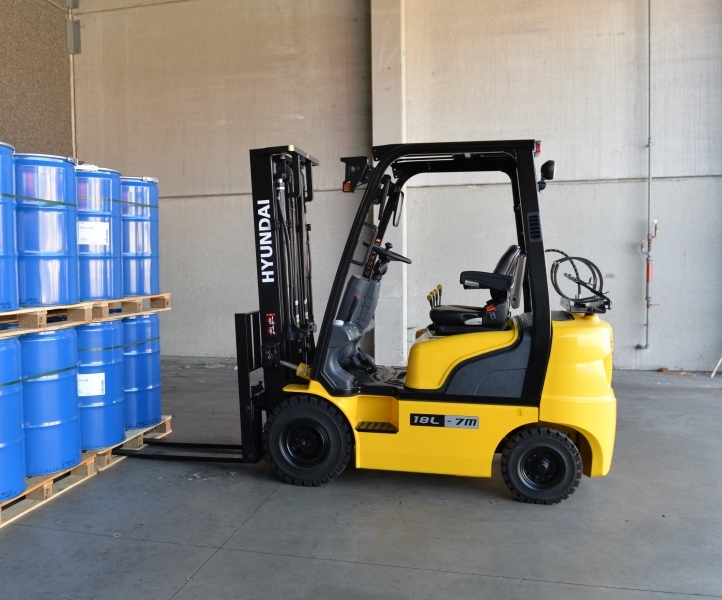 Our forklift trucks are reliable, effective and energy efficient. Do not hesitate to contact us for a free consultation at our Swansea office 01792 468800 or at our Newport office on 01633 439757. The powerful 15L-7M is all about fast and stable performance. 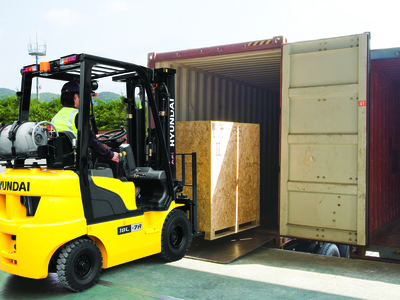 Being able to quickly raise and lower the mast, as well as tilting forward and backward, the truck provides you the best operational conditions.